A review of macro, micro and market dynamics that contribute to the cost of health care; things consumers can do to help themselves by Julie Taylor, CEO of Alaska Regional Hospital. In addition, Kelly Larson of the Alaska State Fair will be giving an update on the 2018 season. Door prizes include admission to a concert of your choice! 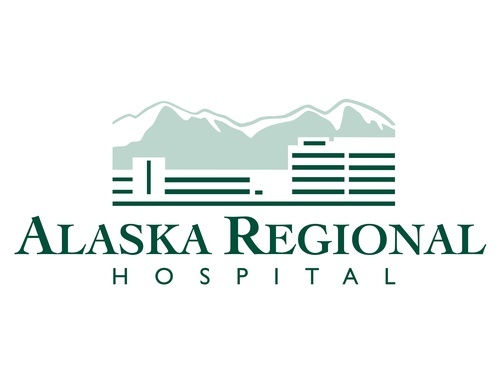 Julie Taylor joined Alaska Regional Hospital as the CEO in December of 2013. Julie has master’s degrees in both nursing and business administration, as well as a bachelor’s degree in nursing. Before joining Alaska Regional, Julie was the CEO of West Valley Medical Center in Caldwell, Idaho. Prior to that position, she was chief operating officer at Medical Center of Aurora in the Denver area. Julie’s knowledge of the healthcare industry was developed through a wide range of leadership positions, including director of case management and admissions, interim vice president of human resources, associate chief nursing officer and eventually chief operating officer and chief executive officer. Julie serves on numerous boards, including First National Bank Alaska, the Anchorage Economic Development Council, Anchorage Chamber of Commerce and Anchorage Community Land Trust. She is a member of the Downtown Rotary Club of Anchorage, Alaska State Chamber of Commerce and serves as the 2018 Chair for the Alaska State Hospital and Nursing Home Association. Julie is also a 2016 inductee into the ATHENA Society for her outstanding leadership and excellence in her profession, community service and dedication to promoting women in business. Julie is a fellow with the American College of Healthcare Executives and was recently elected as an ACHE Regent for the State of Alaska. She and her husband, along with their daughter, are passionate about Alaska and experiencing all that the state offers.